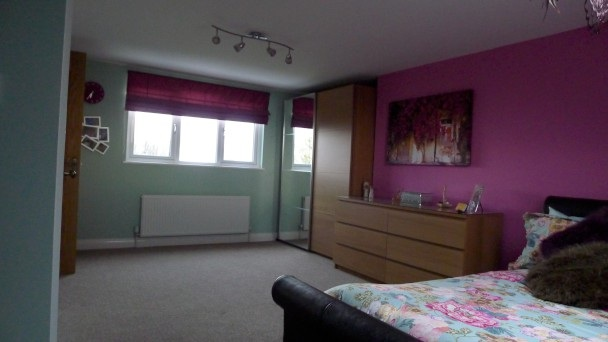 We’ve been offering loft conversions in West Midlands for the best part of ten years now. We have many happy customers who are willing to back up our claims that we’re amongst the best loft converters in West Midlands. When you hire us for your loft conversion you can rest with the peace of mind that your job will be completed to the highest possible standard, whilst meeting all necessary rules and regulations in place. 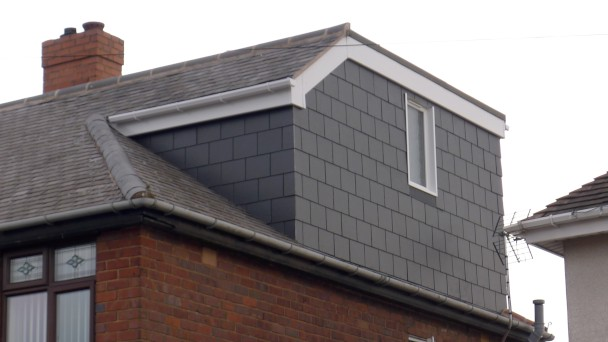 Knowing who to hire for loft conversions West Midlands can be tricky – there are so many different companies out there who all claim to be the best. Here at Warmer’s Lofts we believe in putting the customer first on every single project that we complete. No two loft conversions are ever the same, and we understand that. 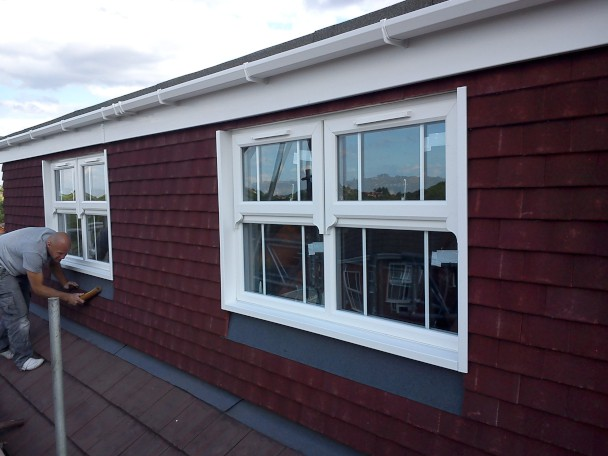 Every quote that we provide is given on a bespoke basis – we’ll look at the project in question and advise on a loft conversion that will work best for you, and for the building involved. Remember there’s more than one kind of loft conversion – some houses are better suited to certain types of loft conversion than others. From Bridgnorth to Stafford, Worcester to Kidderminster, we offer loft conversions that are practical and affordable. 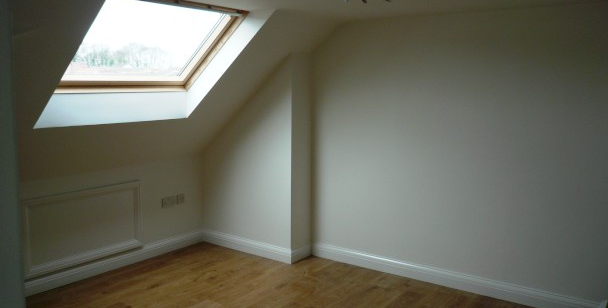 A loft conversion West Midlands is an ideal way to use that wasted space in your attic or loft. If you’ve got a new member of the family on the way, or you just feel like you’ve outgrown your current home, there’s really no need to move house – just expand your existing one! Extensions are often really expensive – and you’ll lose a bit of your garden too. With a loft conversion on the other hand you’re not really losing anything – because you’re expanding upwards into an area that probably sees little use. 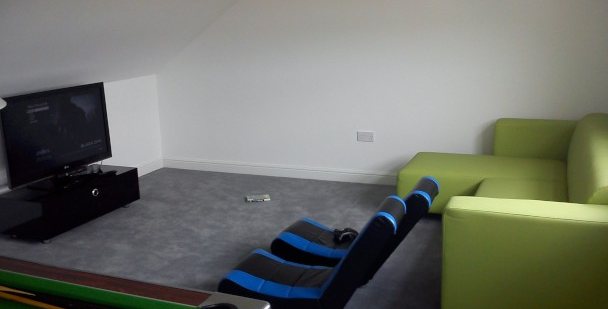 A loft conversion Telford can be used for lots of different purposes: It can be turned into a nursery for the kids, a bedroom, an office, a study – or even just an extra living room for you to chill out in. It makes no sense at all to have your loft stuffed full of junk – but it does make sense to turn that otherwise wasted space into something that’s “usable”. It doesn’t matter where you reside around the West Midlands – our loft conversion specialists cover every corner of the region. Pick up the phone today and get in touch with us to see how we can help you with your loft conversion. Even if you just want a quote to see how much you’re looking at to have the work completed, we can help!